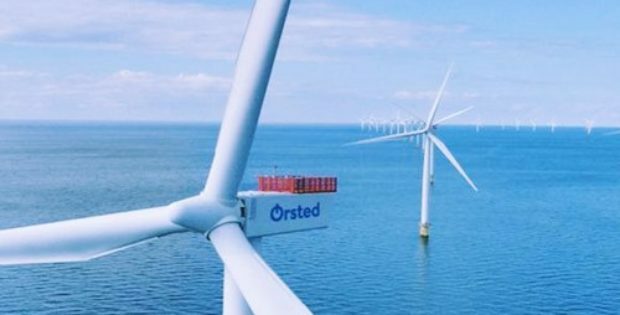 Ørsted A/S and NaiKun Wind Energy Group of Canada have reportedly decided to dissolve their partnership that aims at developing the Haida Energy Field offshore wind project off British Colombia. Both the companies have allegedly decided against the allied pursuit of the project in Hecate Strait and will now close all discussions regarding partnership on the matter. President of Ørsted North America, Thomas Brostrom, explained that since the Danish firm has joined the project, it has made some progress in an year but is still in the development phase, although while comparing to other markets, like the U.S. east coast, it is less mature. Apparently, the proposed wind farm is planned between Prince Rupert and the Haisa Gwaii islands on the British Columbia mainland, in an area of 550 square km. NaiKun seemingly stated on the website of the project that all the provincial and national level regulatory approvals needed for a 400 MW complex are in place. Citing reliable sources, NaiKun Wind Energy Group is currently in talks with other potential partners, that are familiar with the wind resource and the development of the particular project, along with the progress it has made in the past year. CEO of NaiKun, Michael O’Connor, stated that there are captivating reasons for the project to continue to the development stage with the growing demand and support for Renewable Energy and the industrial development on the North Coast of British Columbia. After Ørsted’s decision of pulling back from the Canadian development, the company purportedly stated that it will focus to expand its U.S. portfolio but will also keep looking to pursue possibilities in the Canadian market. For the record, Ørsted signed a letter of intent (LoI) with NaiKun, in 2017, which give it the right to negotiate a joint development agreement for the offshore project and explore the potential for forming a long-term partnership with the Canadian energy firm.